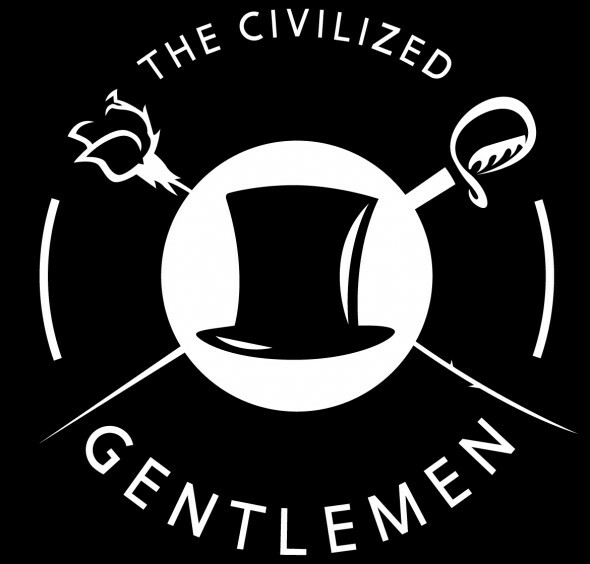 We’ve seen them here before, and The Civilized Gentlemen have returned at full strength. We last saw them at the World Tournament Series in Cologne, but after dropping off the radar for a bit while Rank Fifty Five Dragons and Vermillion claimed spots in the Season 1 finals, they have finally made it back to a live event with a revamped roster. With three weeks remaining in the regular season, two familiar faces rejoined the squad, making it whole once again. The Civilized Gentlemen finished second at the World Tournament Series in Beijing and third in Cologne, and now they have a chance for revenge. Helseth—who has stuck with this roster through thick and thin—is yet to be crowned a world champion but will have his eyes set on first place come June 25. They’ll need to battle past Team PZ first, a team that they’re yet to face on the live stage. There is history within this team. Between the former Orange Logo members and roster swaps among other teams, it seems like an unstable group that may have finally found its place. I had a chance to speak with a few members of the squad to see what’s on their minds as they head into their biggest tournament yet. Storm: Helseth, mesmer took quite the hit with the latest patch, but seems to have remained strong. How has this affected you in preparing for the finals? Helseth: Regardless of how weak mesmer ever gets, I’ll still be viable. Mesmer doesn’t need to be viable, because I’ll always be. Storm: Denshee, you’ve been one of the best multi-classers in Europe for the past couple of years. How has this helped in preparation for the finals with the meta continuing to change? Denshee: I just rerolled elementalist, because Lord Asura cannot make it to LAN. I’m taking his role. Storm: ROM, can we expect to see your legendary warrior play or will you keep yourself restricted to ranger? ROM: We will simply have to see. Maybe, don’t get me wrong. Maybe, but maybe not. There’s a possibility, yes. Maybe, maybe not. Storm: Team PZ is one North American team you’re yet to face off against. What kind of things are you expecting from them given they have several players who are fairly flexible with their classes? Denshee: Isn’t that the team that Marvin’s on? Helseth: I thought we had a free qualifier for the finals. Storm: Helseth, Astral Authority is someone you ought to be out to get since you’ve fallen short twice before. If you’re able to meet them in the finals, how confident are you going into that matchup? Helseth: Because I am a realist, it is impossible for me to prepare for a matchup where an NA team will beat an EU team to get to the finals. Storm: Who were you rooting for in the week seven matchup between Team PZ and Astral? In other words, who were you wanting to match up against in the semifinals? Denshee: The team that isn’t Astral. ROM: We were happy with not getting Astral. Storm: What does it mean to have Denshee and ROM back on the roster as you head into an event, both of which have seen the international stage before? Helseth: It feels great to have a roster where I don’t have to be afraid of unexpected performances during the LAN. I can go into the LAN with full confidence, I know they will perform in their roles perfectly. Storm: What are some of the threats from Team PZ that you’ll need to keep an eye on throughout the series? Denshee: It’s obviously the anti-decap. Paul standing on close point all game. ROM: Thief on a Kyhlo map. Somehow if they bring out mesmer and thief. Helseth: I’m afraid of them playing so poorly that we fall asleep. ROM: We’re excited to play European brothers in the finals. Don’t miss the ESL Guild Wars 2 Pro League Season 2 Finals this Saturday, June 25 on Twitch!